Coffee from around the world and how they taste. 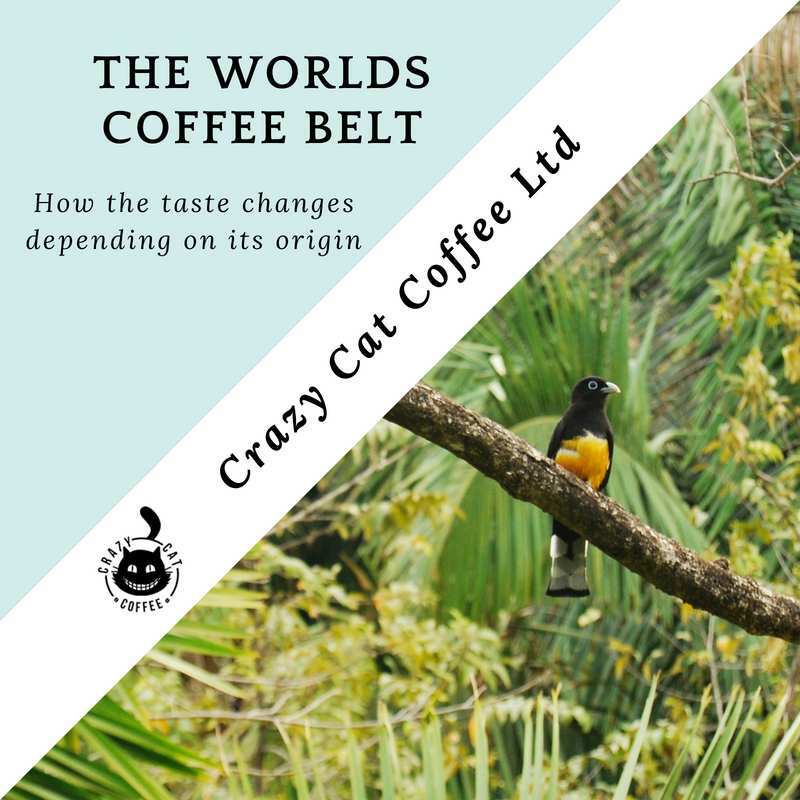 The World “Coffee Belt” is a fascinating place and here’s why. For a quick read on why coffee tastes differently according to where it’s grown click on Perfect Daily Grind article.